What a day to celebrate! 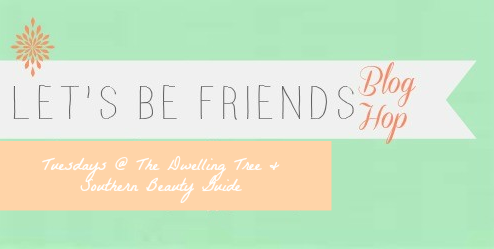 This is the 75th week of the Let's Be Friends blog hop! Thanks for joining us on this special day. Chelsee and Tiffany are extremely delighted to see the way this hop has grown and love to see your faces each week! Hi everyone! This is Chelsee this week. 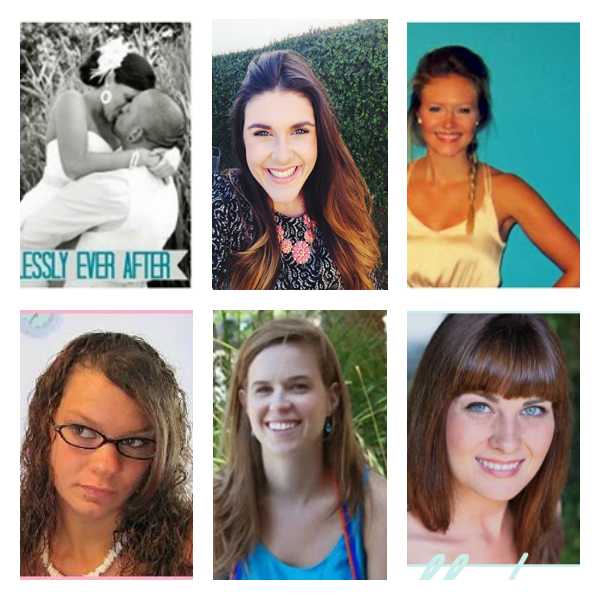 Thank you all once again for continually linking up at our blog hop. It is such a fun time and I am so impressed each week with all the amazing posts. Please continue to link up an actual post instead of your blog. We want to keep reading your content and it makes it more fun to pick a winner! I think probably the number one thing that attracts me to blog post are the pictures. In Ashley's post she had tons of amazing pictures of her trip. I personally am a big fan of travel, but I give this woman props for spending what typically would be a honeymoon taking her husband to see a sports event in Cincinnati. Don't fret ladies she does plan on taking a honeymoon next year, but still I give her props for postponing it. This is true love I tell you! Anyways, Ashley is from Nashville as her blog name suggests. 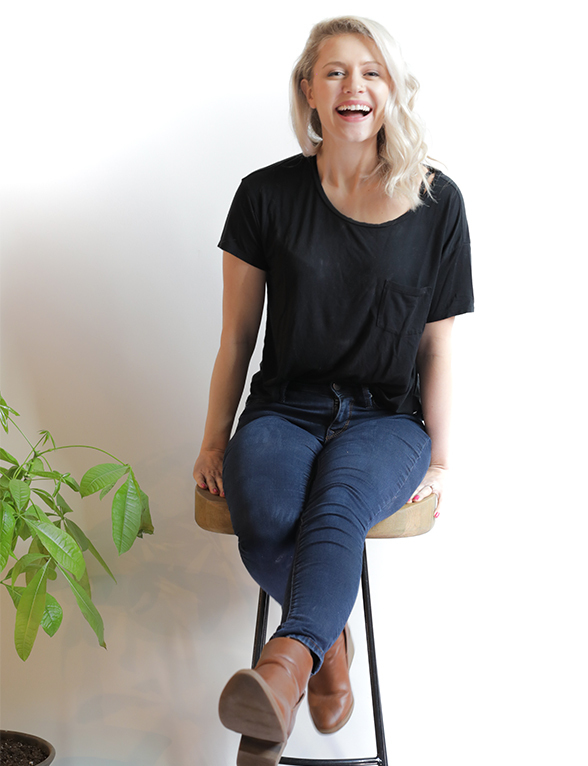 She blogs about Life, Food, Fashion and much more! I just love her blog and this post was too funny. The picture above shows a flyer they discovered and her husband instagramed. 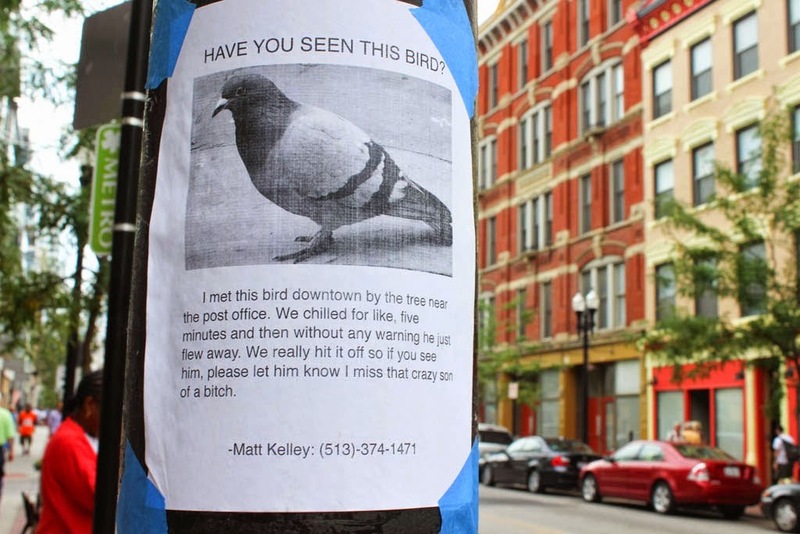 I thought it was too funny and I have hopes that the one that put the flyer out was not serious. I find her writing style to be a mix that is very entertaining to read. 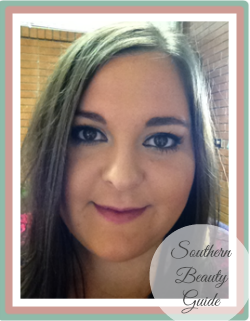 I can't wait to read more of her posts and I know that you will all love her blog! I loved following her trip around Cincinnati and even how they walked with a tourist group, I mean come on this is too genius right? Well I won't give any more of it away, you will all just have to head over and read it all for yourselves! Make sure you head over and check it out!